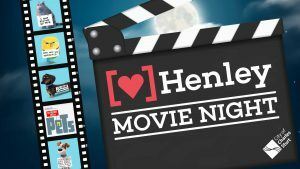 Come down to Henley Square Friday March 24, and enjoy a free, outdoor viewing of a great family friendly movie – The Secret Life of Pets! Movie starts at 7.45pm, so grab a meal or take-away before hand, and set yourself up with a chair and a blanket, and enjoy the movie. Presented by City of Charles Sturt.